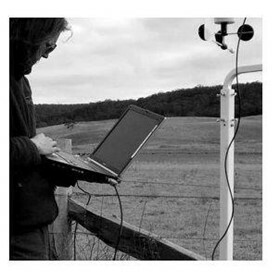 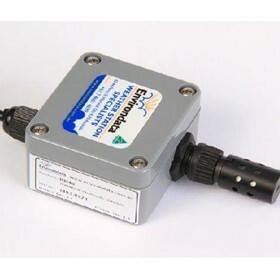 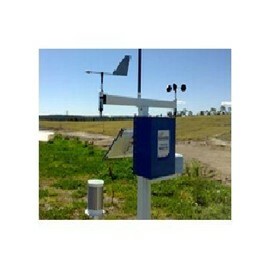 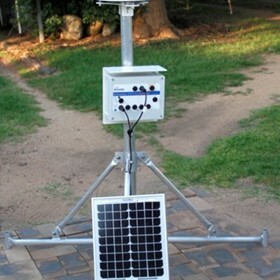 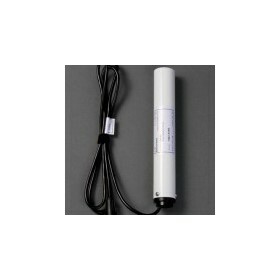 Environdata Weather Stations Pty Ltd specialises in the design, manufacture and sales of automatic weather stations and their associated software and hardware. 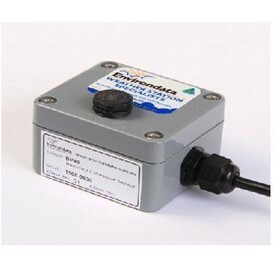 Environdata also supplies and maintains remote communications equipment for these systems, so that a complete environmental monitoring solution can be supplied. 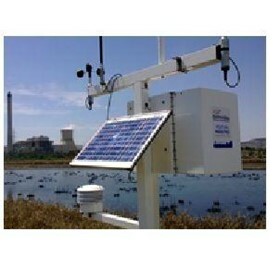 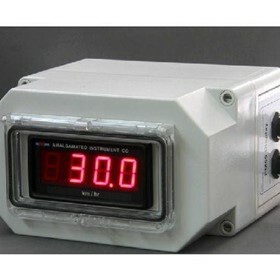 Environdata has been operating since 1982 and has built its reputation on providing the highest level of support all its customers, for the life of their equipment. 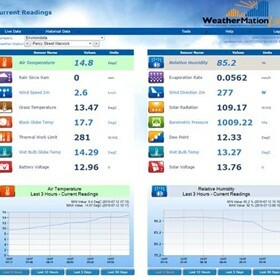 Customers are seen as long term partners, and it is this long-term commitment by Environdata that has ensured that customers return. 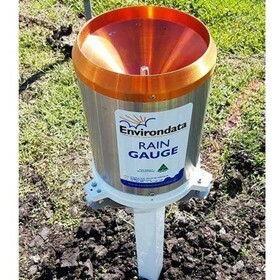 Environdata’s technical service department ensures that all products can be upgraded, serviced, recalibrated and repaired. 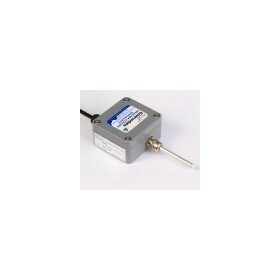 Customers support services are seen as equally important, and free telephone and email support is provided for the life of the equipment. 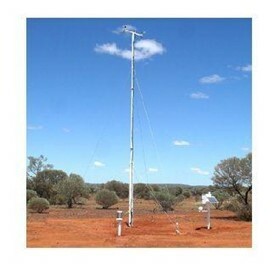 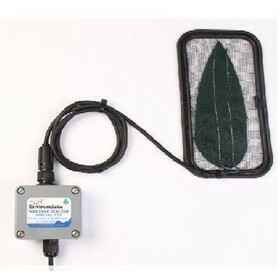 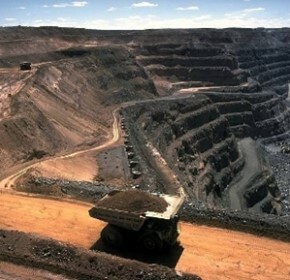 In Australia, Environdata also provides on-site repair and re-calibration to customers on an annual basis. 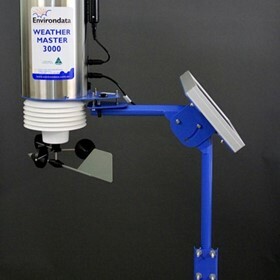 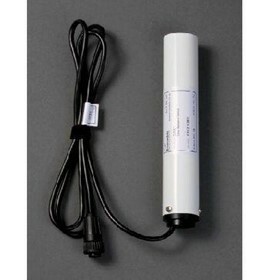 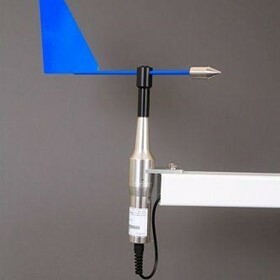 Once, most weather station customers would have sent their weather stations or sensors in for service. 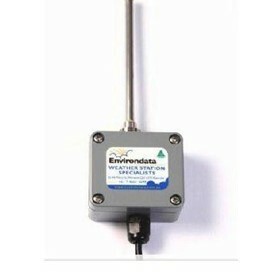 Now, Environdata operates a fully mobile on-site service unit. 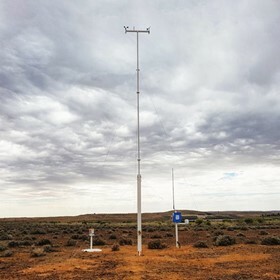 Environdata's weather stations are designed and manufactured in Australia to suit harsh climates and the technical and environmental requirements of the Industrial sector. 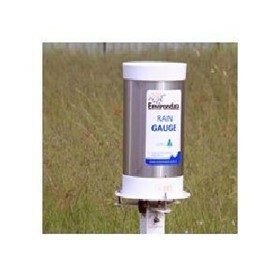 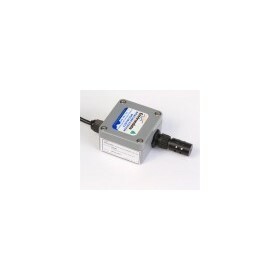 Environdata's automatic weather station is suitable for mines, gas fields, oil wells and mineral exploration applications.